 EGG Gallery is pleased to announce the opening of a new exhibition “Three Contained” on February. 26th, 2017. As we return from the Chinese Spring Festival celebration, we are honoured to invite three female artists to start the exhibition season. The three artists have kept a distant conscience on popular trends of Western contemporary art in practice, instead of looking deep into the DNA of their own cultural background, they tend to focus on the spirit of traditional art forms and explore its representation without letting themselves constrained by them. Although the materials of their work were inspired by traditional culture, the process is imbued with a sense of the present. 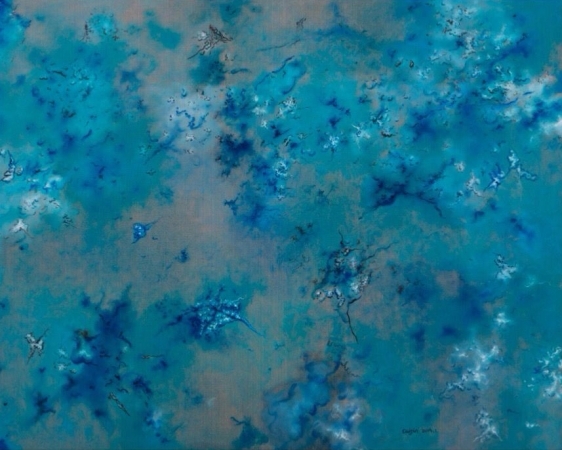 Cai Jin’s landscape series share a trait of “dispersiveness” reminiscent to the masterpieces in the era of the Five Dynasties painters such as Huang Quan, and “the Mustard Seed Garden”, whose imageries are filled with abstract elements – that are neither stones, trees or plants – to engage our imagination. Tao Aimin’s unique calligraphic style of birds and mountains are inspired by the artist’s profound interest in ancient traditional calligraphy from her hometown Hunan, where the research of calligraphic art and it’s customary phenomena originated from. Over the years, her researches on calligraphy and artistic practices allowed her work to the sublimation of today’s “non-character character”, which means the character is a “painted” calligraphy that integrates into the realm of painting. Pamela See is a Hakka native who immigrated to Australia during her childhood. Her research on papercut is translated into video art. The combination of papercut with animation conveys the artist’s vision for natural wonders. In fact, all of their landscapes portray a meaningful event of their lives.